The lights are going up at City Hall for all to enjoy.Great time of year to reflect on that which is important to each of us. 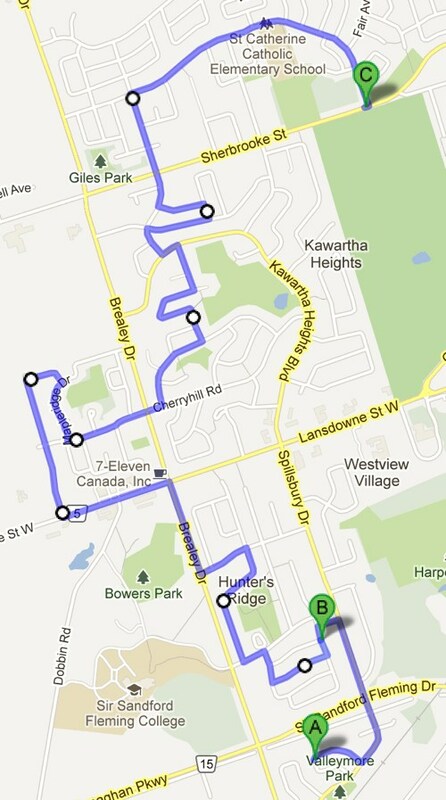 So we bring you our Second Annual Christmas Light Route. It is five times longer than last year's route and the perfect excuse to make some hot chocolate, put it in a thermos and take the family for a car ride—or even walk part of the route. We tried to make a continous route of well lit streets, but there are also other parts of our city that are worth checking out too such as Marsdale Drive and Corrigan Crescent. Download a PDF of this year's route to print off and let us know what you think!